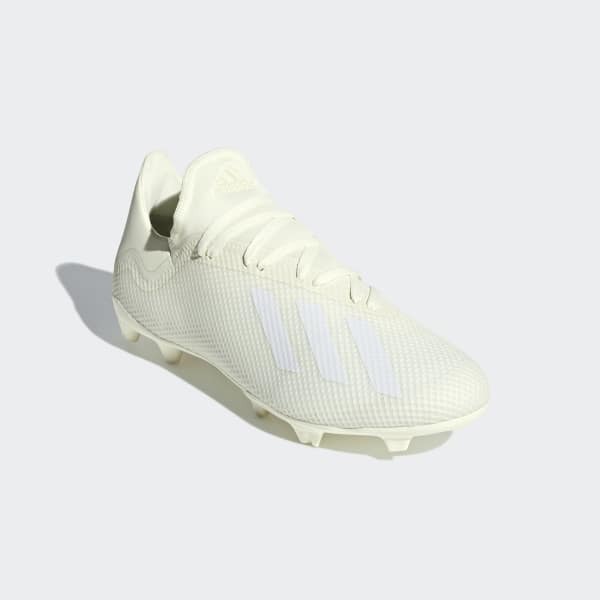 Sculpted for speed, these soccer shoes are stripped down to the essentials. A low-cut silhouette and sock-like fit lock you in, while a flexible mesh upper delivers lightweight comfort. The outsole uses two different stud shapes to improve high-speed stability on firm ground, leaving you free to fly.